Meditation is not everything it's cracked up to be. 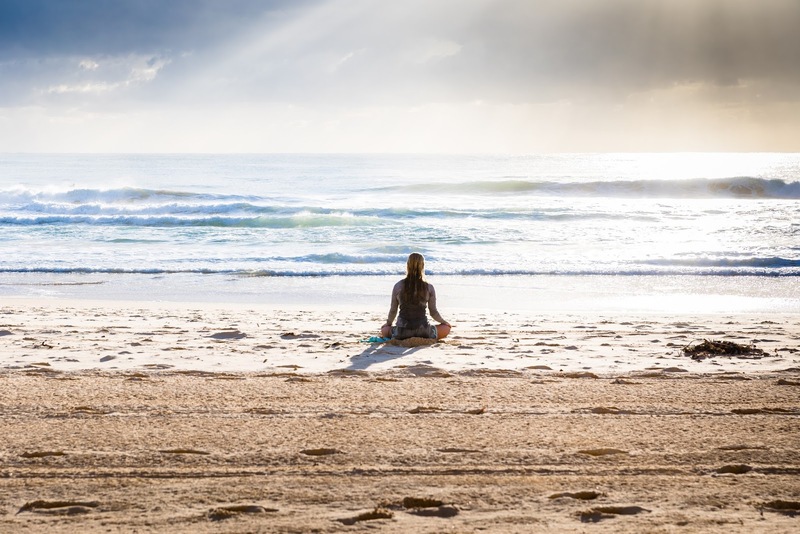 Though it's often assumed that the ever-popular practice of meditating is a major tool for personal and interpersonal transformation, recent research has shown that meditation is just...well, meh. At least when it comes to the interpersonal realm. 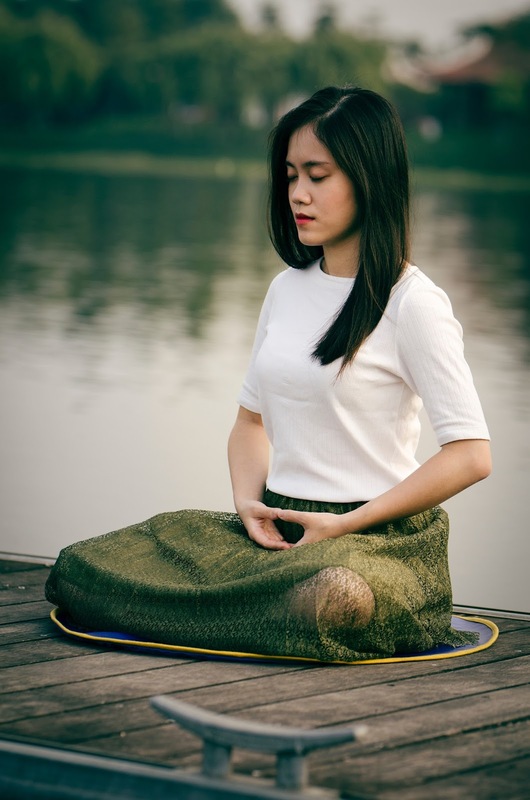 Researchers at Coventry University in the UK, Massey University in New Zealand, and Radboud University in the Netherlands, conducted a review of more than 20 studies that investigated the effects of several forms of meditation. These included mindfulness meditation and loving kindness meditation. The researchers were seeking to determine the effects of meditation on the kinds of pro-social feelings and behaviours that improve interactions between people — such as compassion, empathy, and tolerance. While meditation did help people exhibit slightly more compassion towards others than if they didn't meditate, meditation did not reduce aggression or prejudice. But even the part about increased compassion is suspect, since researchers discovered that the studies showing increased compassion were biased. In fact, some of the only studies showing an increase in compassion were those where the meditation teacher was also the author of the study! "Despite the high hopes of practitioners and past studies, our research found that methodological shortcomings greatly influenced the results we found. Most of the initial positive results disappeared when the meditation groups were compared to other groups that engaged in tasks unrelated to meditation," said Dr. Miguel Farias, from Coventry University's Centre for Advances in Behavioral Science. "Our research findings are a far cry from many popular claims made by meditators and some psychologists," he added. So, while meditation doesn't appear to be all that beneficial for increasing the pro-social feelings and behaviours that improve interpersonal interactions, it has been shown to have many other benefits. A large amount of research has shown that meditation can improve mental focus and emotional regulation, increase self-control, reduce stress and anxiety, and lower blood pressure. Moral of the story: Meditation is not the cure-all or panacea that it is often portrayed as being. But don't stop meditating! Considering all of meditation's cognitive and health benefits, it's definitely still worth your while. Select an organization which accepts on-line submissions, in order that it's handy so that you can work together with them. Talk with them recurrently as a way to ensure that they're enhancing your thesis in an correct method. if you want to read more then visit our website https://qrius.com/how-to-achieve-success-without-having-a-complete-education/ or contact us. What if it is good to increase aggression and prejudice? That does require a certain ability to focus! Really very attractive blog!!! Recently I am seeing your post, it was great tips and wonderful concept. I hope to you more valuable posting and well done. Never seen article like this, thanks for the wonderful content.